Many people get itchy feet towards the end of winter/beginning of spring. 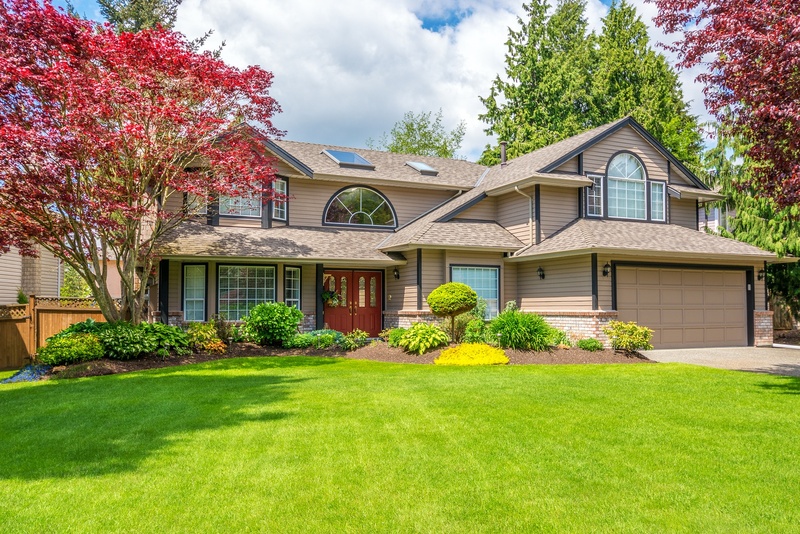 The itchy feet makes this time of a year a great time to get a few landscaping projects done so once the warmer weather arrives your outdoor areas are ready to enjoy! Feed the Lawn - Early spring is a great time to aerate and fertilize your lawn. This will ensure it greens up and stays green over the summer months. By fertilizing when it's still cool you will getter better root growth which will give you a healthier lawn. Clean Up the Lawn and Landscaping - Late Winter/Early Spring is a great time to clean up your lawn, getting it ready for the summer months. Walk around your yard and pick up any pet deposits, sticks, branches, trash and debris. While you are walking around look at your landscaping. Check the mulch around trees and plants and remove any moldy mulch and trash. Check the rocks in your landscaping, clearing out anything that doesn't belong there. Clean up Your Patio - Now is a great time to scrub down the patio, whether it is concrete, stone or pavers you can power wash and scrub your patio to remove the winter dirt and grime. This is a good time to check for cracks, damage or misaligned pavers. If you find any damage have it fixed or replace the areas which could be a hazard once you are out enjoying your backyard again. Clean Up Your Patio Furniture - Now is a great time to clean up, clean off and replace patio furniture. If you aren't already sitting on your patio furniture you are going to want to soon. If your furniture is rusty but you are not ready to part with it, consider repainting or adding a rust prevention product. Wash or replace any cushions, and anything else with fabric. Plan Your Summer Projects - While it may not be an ideal time to start all outdoor projects, it is a great time to plan. 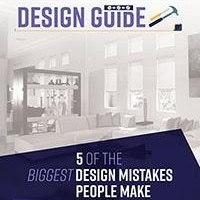 Think about what you want to do in your garden and outdoor areas. Create a budget and plan so you can get the projects done in the late Spring/early summer months. 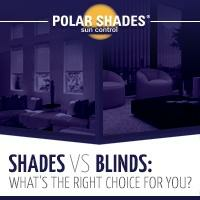 If you are looking to enjoy your home this upcoming summer both inside and outside, contact Polar Shades. 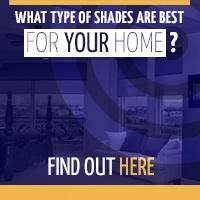 Our range of custom shades allows you to let light in while blocking the heat from entering the inside of your home and shading your outdoor areas. Allowing you to enjoy your inside and outside areas all summer long while enhancing the look of your home. 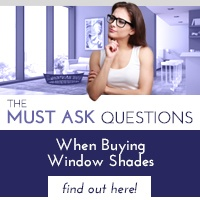 If you would like to know more about our full range of indoor and outdoor shades, contact us today at 702-260-6110 for a free in-home consultation.